A trough of low persists over Southwest bay of Bengal and adjoining Indian Ocean off Sri Lanka coast. Rain likely over southern tip of Tamilnadu and Kerala. 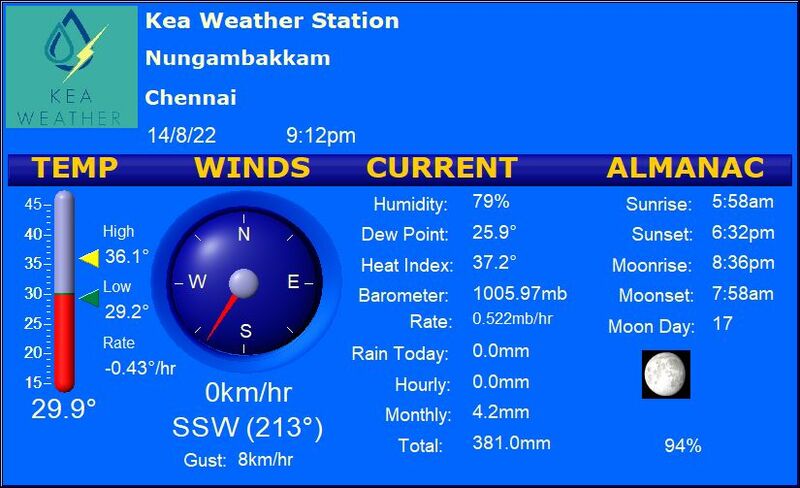 Parts of Kanniyakumari, Trivandrum districts are likely to receive light to moderate rain today. Western disturbance to give some rain over parts of Jammu Kashmir and Himachal Pradesh. More rain is likely over western parts of Himalayan region and adjoining areas in this week. Cold and dry weather to continue over many parts of India.